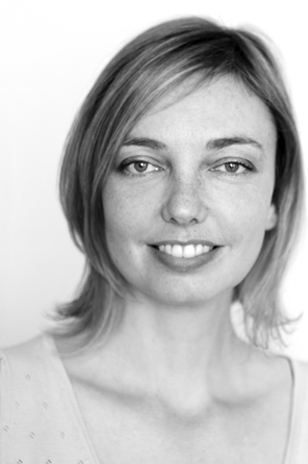 Frances is a photo artist and editorial photographer producing reportage projects for print media and exhibition. Her work has taken her across Australia to capture iconic images of people and places. She is a regular contributor to the Australian Geographic Journal and the Australian Financial Review Magazine. Frances has been awarded the Royal Australian Geographic Medal for the Pursuit of Excellence in Photography. Her series, The Night that Follows Day, has seen her nominated for the prestigious Walkley award and the Leica Documentary award. A selection of images was also featured in the 2007 exhibition Reveries: Photography and Mortality held at the National Portrait Gallery. In 2004 a retrospective of her portrait work, The Power Elite, photography, politics and power, was held at the State Library of New South Wales and she co-curated the Reportage Photographic Festival in 2005 and 2006. Frances is widely published and has exhibited nationally and internationally, with her most recent exhibition in St Petersburg, Russia.